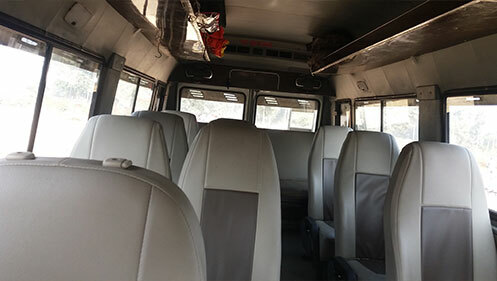 16 seater tempo traveler is fully hygienic ,specially we always taking care of cleanliness in our tempo, also its seats are very comfortable along with the safety belts, we will provide all types of basic facility in our tempo, its interior is truly attractive. 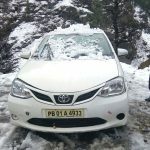 Our chauffeur are also trained under the professionals ,because chauffeur plays an important role in whole journey. 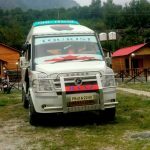 they are truly aware about all the routes of Himachal, Haryana, Punjab, jammu ,etc. Our chauffeur are very co-operative and hard-working toward their work. 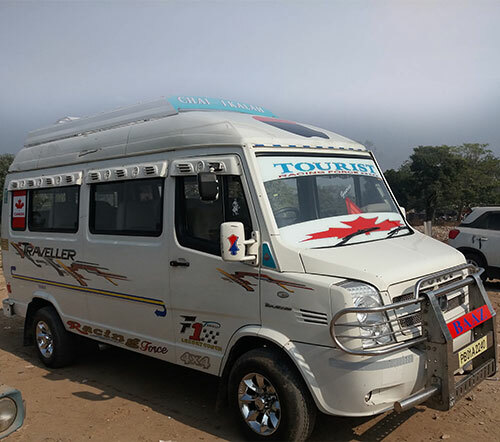 our tempo traveler is fully accidental free and our model is perfect for an extended route, it has huge space for luggage also. All this facilities will be provide in our 16 seater tempo. we are giving Quality service with cheap rates. 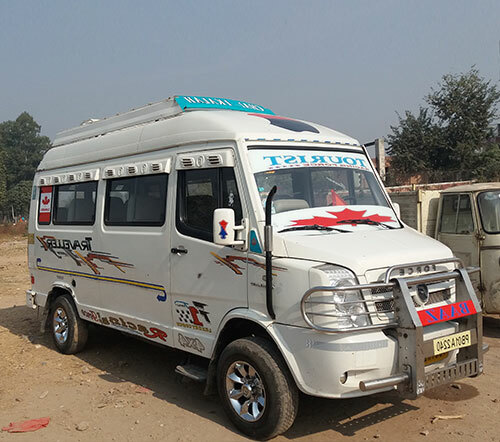 Our service is available 24*7 day and night. Our tempo is fully accidental free and staff members are truly dedicated and hard working,they are always ready to help you. Our promise is to never let you down and always available in your service. 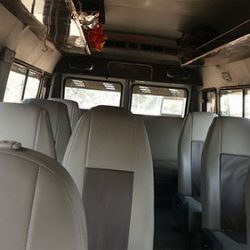 Welcome to Verma Tempo Travellers Established in the year 2006, Chandigarh Tempo Travellers is a leading Taxi Service Chandigarh. 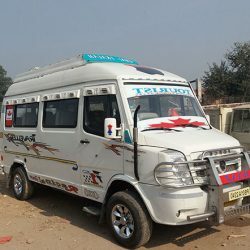 We were established with a vision of delivering the best in class Taxi Service Chandigarh as well as Tempo Traveller Service to the esteemed customers, which they deserve, and to some extent we have succeeded in achieving that.we are Best Tempo Traveller in Chandigarh Mohali Panchkula Zirakpur and Baddi. 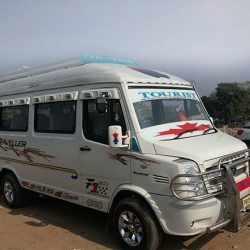 Book Tempo Traveller in Chandigarh. Booth No. 147, Sector 40D, Chandigarh.